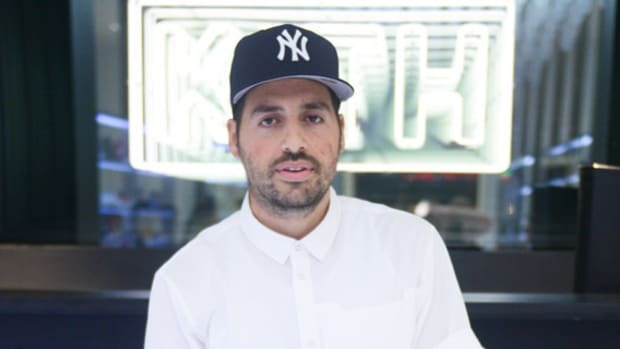 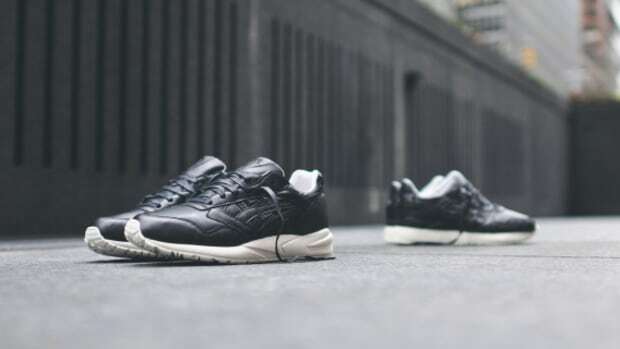 Kith&apos;s Ronnie Fieg has just announced via his Instagram that Kith London will be opening in April. 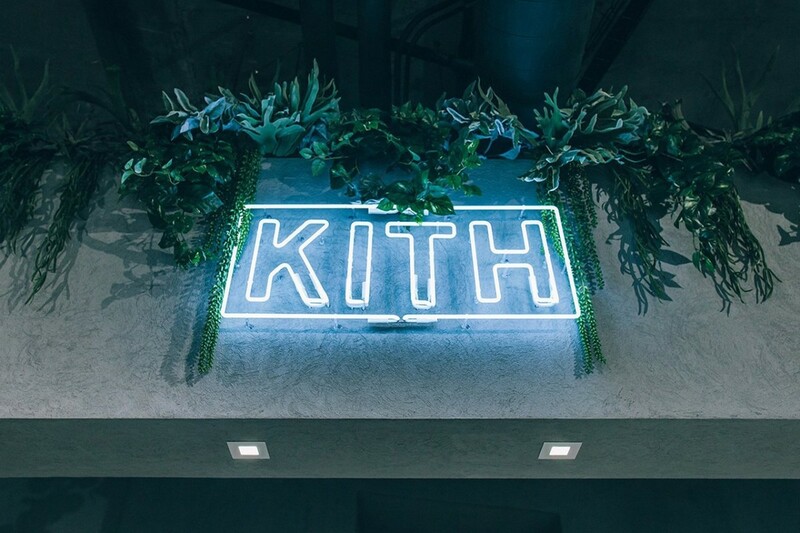 The location will be Kith&apos;s first international store and eighth in total. 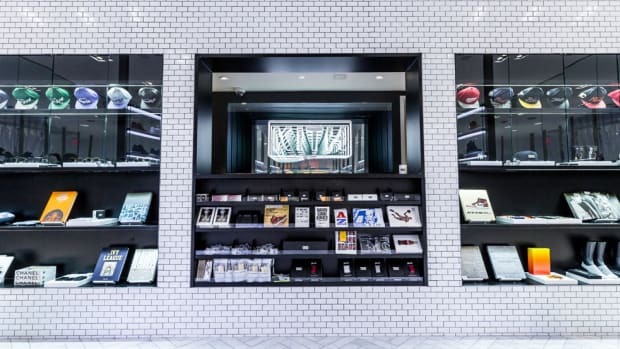 Snarkitecture designed the space, located inside the Selfridges department store. 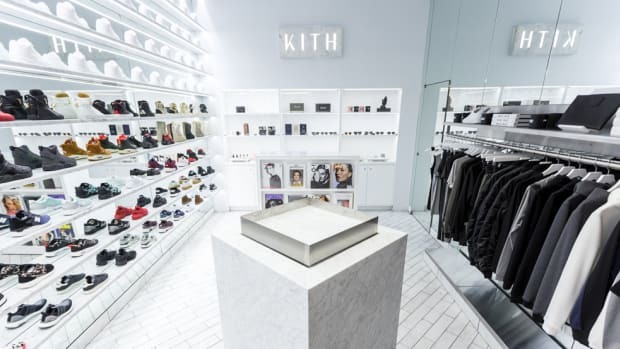 In addition to the KITH dedicated space for men&apos;s releases, a KITH Treats will also have a home there. 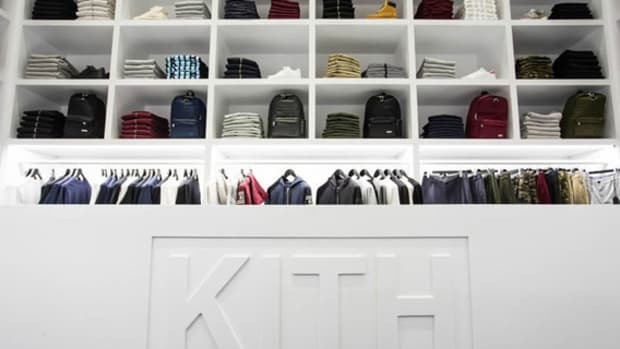 The Kith Shop at Selfridges will open on April 5.